This sounds like a no brainer! Buy a house, and if the value depreciates, just sell the home and get a short sale payoff. However, its not quite as simple as that. 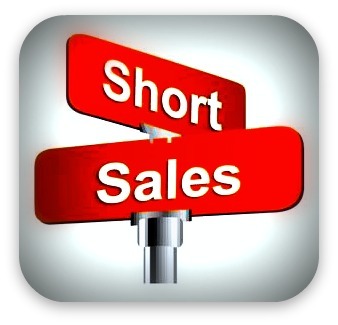 When getting involved with a short sale payoff there are specific factors which must be considered. Aside from the lack of equity in the house, the homeowner must be insolvent, which means that the homeowner has no way to pay the loan. That eliminates the millionaires and those individuals with money in their bank accounts. The lender will require the homeowner to fill out a borrower financial statement listing their assets, liabilities, income and expenses. This information requested is similar to information requested in the loan application. Lenders also look at the type of loan that was taken out when the homeowner purchased the property. 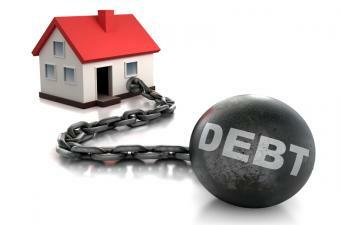 Certain loans are more problematic and amount to a bad investment on both the borrower and the lenders part. Provided there was no fraud involved, the lender probably has several of these riskier types of loans with little to no down payment, coupled with borrowers who have less than exceptional credit. This might make a lender more willing to agree to a short sale in order to get back as much of their investment sooner than later. If you should have any questions or would like more information, please do not hesitate in commenting this post, or feel free to email or call (718) 377-7798 to speak with Michael Reinhardt.